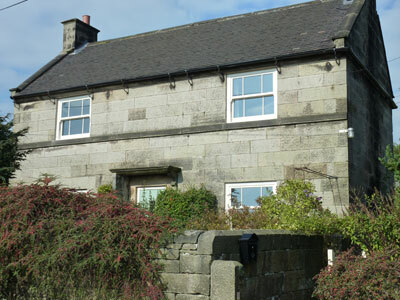 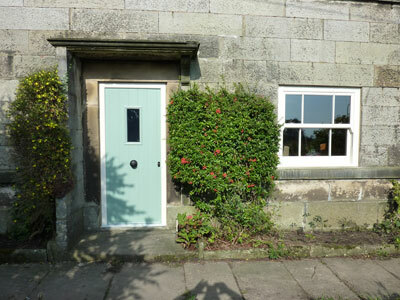 Non-original casement windows were removed from this country cottage. 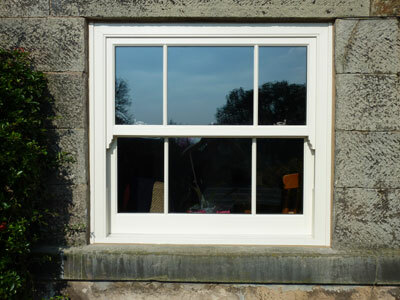 Four timber alternative box sash windows from the Bygone Collection were installed. 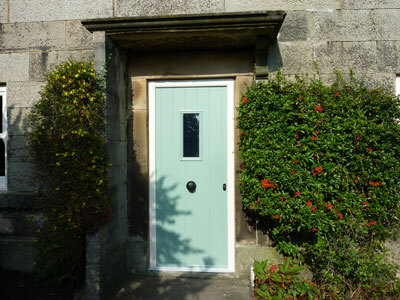 The front door was also replaced with a Solidor composite door.